Come to Koronadal City and join Koronadaleños as they commemorates their 10th year as a city. 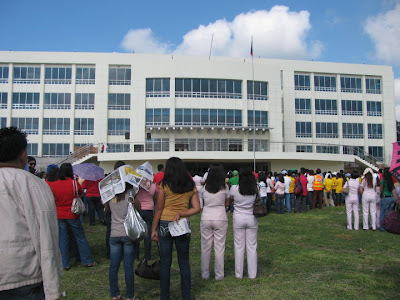 With the theme "Prosperous Business for the Masses", Koronadal City, the fast developing growth and regional center for region 12 is set to celebrates it's 10th Charter Anniversary on October 1-8, 2010. Activities includes nightly fests, beer festivals, concerts, street dancing, side walk bargain shops, funfare and trade exhibits, cheerdance competition and more. 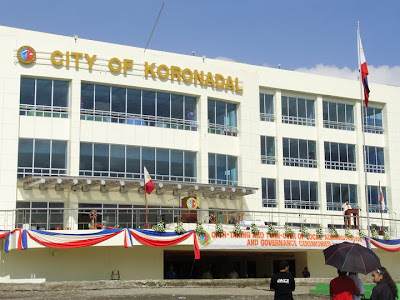 Koronadal was converted into a component city of South Cotabato now known as the City of Koronadal by virtue of Republic Act 8803 on October 8, 2000. 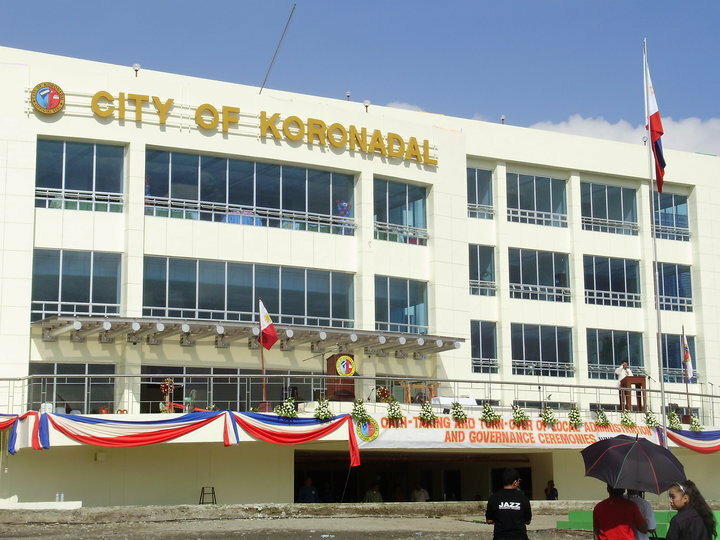 At present, Koronadal is a fast developing growth center composed of twenty seven (27) barangays including the four (4) zones in the poblacion. Being the capital town of South Cotabato, it is the center of the province in terms of political, cultural and socio-economic activities. Business firms and other establishments sprout in Koronadal. Identified also as the Regional Center for Region 12. Koronadal boasts of its favorable geographical location, and rich human and natural resources. And with the recent opening of the new city building, Koronadal City proves its potentials conducive for trade business and industry.